Do you know what exactly HRM PHP script do? Human resource management PHP script helps you to coordinate with the people of your organization, and manage all the task related to HR activities. After applying these scripts in your website, the interaction between you and your employees can be done with ease. It provides a separate platform to you and your employees so, both of you can express your objectives. You can collect all the information of your employees such as name, email id, designation, joining date and a lot more in the admin panel. Further, it allows you to store and manage your organization financial transactions, employee salary slips, company expense and more at one place. Here, we have compiled a list of 5+ best Human Resource PHP script which you can apply in your site and get various functionalities. Read some more PHP blogs too!!! Now, let us discuss each script in detail. 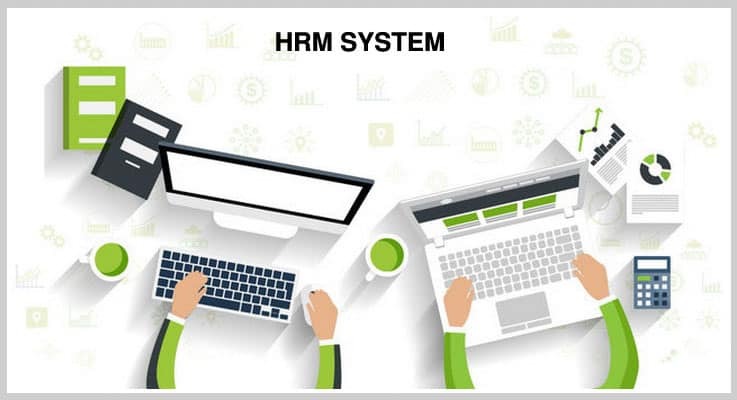 HRM script is best suits for the companies who want to manage all their employee’s data like employee id, name, address, salary slips and more. This script allows the webmaster to manage all the HR activities in the admin panel. 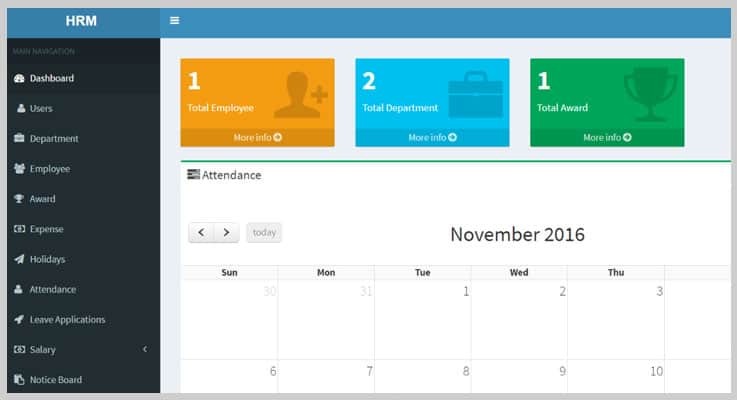 Here, you can manage employees attendance, leaves and a lot more. You can create a complete list of your company team members along with their name, image, Id, designation, and more in the employee management section. Using this script, the website owner can create a department section. Here, they can add department names, designation of employees in the departments and more. Also, admin can add up to 100 department records using this script. The HR can manage holiday list, award, leave application of users and a lot more in the admin panel. You can purchase this Human Resource PHP script at just $19 along with 6 months support, and regular updates. Also, the extended license is available at $325. This script can be used by companies for maintaining their the employee’s data, keep a record of company expense and more. HR can get all the essential features such as attendances and payroll management, and more. Also, they can assign task for their employees and manage it in a proper way. The script provides a powerful admin panel where admin can manage and have full control over the management of the companies task. It has an account management system where admin can manage incomes, transactions, and more. There is a holiday management system where the HR of the companies can display the number of holidays in a year along with the date and occasion name. The regular license of this script is available at $31 with quality checked by Envato. Extended license is available at $1004. It has all the features present in the regular license as well as some enhanced features and regular updates. A1 HRM PHP script allows you to manage all your employes information, their salary list, and more. 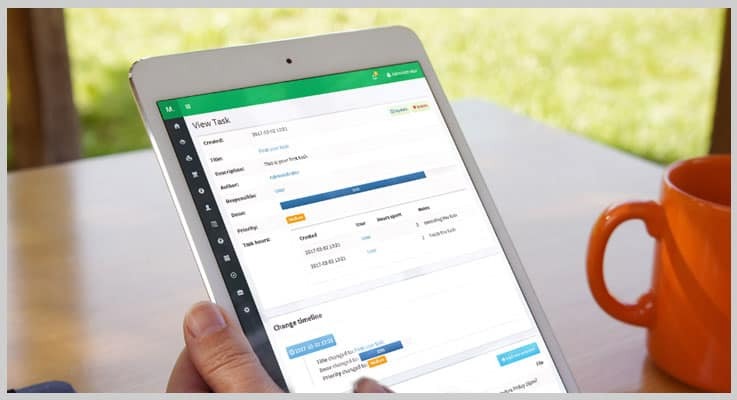 It allows company staff members to securely log in and do online attendance task in just a few clicks in the staff panel. In the dashboard, the admin can view a total number of employees, total income, expense, and brand popularity in percentage. There are two types of access given by this script. First one is admin panel where admin can manage all the task with ease. Second is the staff panel where employees are able to view the holiday chart, their assigned task and more. HR of the company can manage payroll where they can do employees individual salary management with ease. 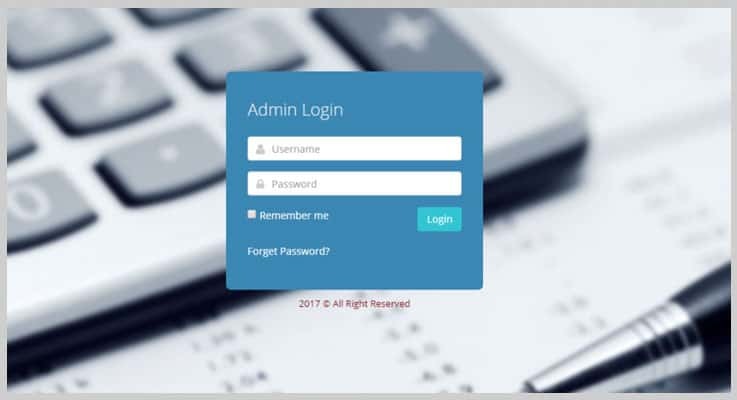 With the help of this script, admin can change website logo, email, phone number and more from the general setting section present in the admin panel. Regular License – You can get this plan at $36 with 6 months support system. Extended License – This plan is available at $205 where you will get regular future updates and quality checked by Envato. It is a useful PHP script which is used to view and manage employ activities and office expenses in a well-organized manner. Using this script, the admin can store and view all the information of employees easily in the admin panel. Moreover, the script is completely secure as it has an inbuilt SQL injection protection which keeps your website safe and secure. In the employee access section, employees can view, all the important notification, the upcoming holiday’s list etc. Further, employees can view their total attendance in days as well they can view total attendance percentage and a lot more. The script provides a sorted dashboard. Here, the admin can view and manage total employees, departments, total award, company expense and more. Using this script, admin can create email templates and send emails to client’s. Further, it has a configuration section, where there is an option to add organization logo so, admin can upload the image in seconds. Get the regular license of this script at $20 with 6 months support. Further, the extended license will cost you $585 with some enhanced features, and full support. This is a highly customizable script which is used for managing all tasks and activities performed in a company. It provides separate access panel for admin as well for employees. You can manage and add the various departments of your company in a perfect manner. Employees can request leave online with the help of this script addition in your site. It has a very powerful backend from where admin can send notifications to users in the fraction of time. Also, it provides you the status (read or unread) of sent notification. You can create a quiz for their employees in the admin panel. Also, you can keep a complete record of quizzes created till now along with quiz start and end date. 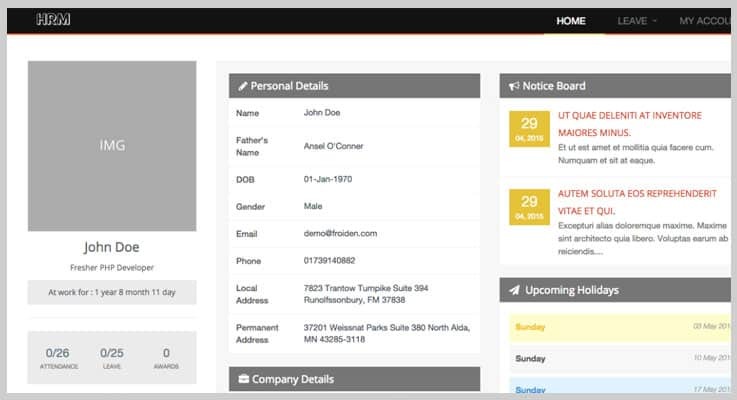 The website owner can manage attendance, and leaves of employees in the sorted dashboard provided by this script. Using this script, you can manage your company employees as well as your clients along with their name, email id, contact, address, payment and more. Regular License – It is available at $25 in which you will get full support up to 6 months, regular updates and more. Extended License – Grab this plan at $75 with future updates and more enhanced features. It’s an effective HRM PHP script which is used for management of employee, payroll, stock, award and a lot more. 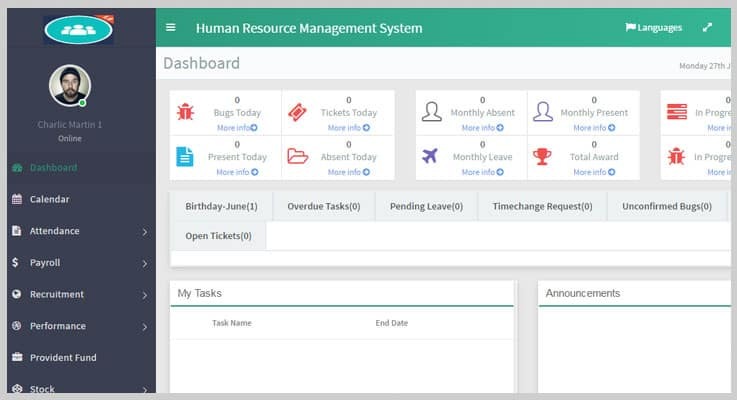 Admin can manage the daily attendance of employees which can be updated automatically by cronjob supported by this human resource management PHP script. Admin can create leave categories and they can approve or reject leave applications of employees according to their wish. HRM PHP script is highly customizable so, admin can add, update, or block employees from the employee management list. There is an announcement section where the HR can give important messages to the employees in an organized manner. Purchase this useful HRM PHP script at just $40 along with 6 months support, and regular updates. Also, the extended plan is available at $195. Now, this is all about 5+ best human resource management PHP script. We had compiled this list after a long research so, feel free to choose any one of them. If you have any doubt, feel free to ask in the comment section. Also, we are eager to hear your suggestions, you can provide them in the below comment box.